Florence + The Machine have shared a dramatic live rendering of 'South London Forever'. 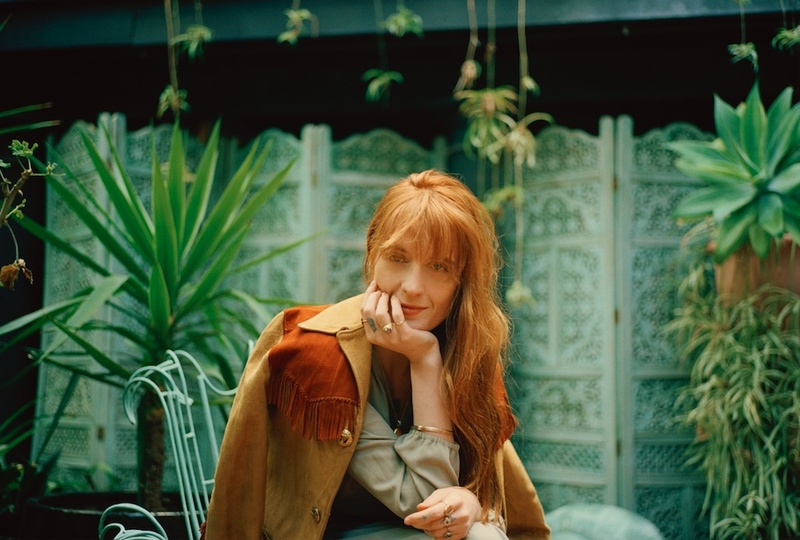 With new album 'High As Hope' out now and with a series of bold live shows under her belt, Florence Welch could be excused for taking a breather. She's not content to rest just yet, though, with a massive arena tour planned to see out the year. Album highlight 'South London Forever' is the focus of this new live clip, shot at a very special and extremely intimate album launch show at the Joiners Arms. A sparkling performance, you can tune in below. For tickets to the latest Florence + The Machine shows click HERE.